The SEI Solar Professionals Certificate Program is a selective admissions program to help ensure the success of our students and provide a quality workforce for the solar industry.... The SEI Solar Professionals Certificate Program is a selective admissions program to help ensure the success of our students and provide a quality workforce for the solar industry. According to The Solar Foundation’s National Solar Jobs Census 2013, there are 142,698 solar jobs in America. This represents a 20% increase in employment opportunities from 2012. 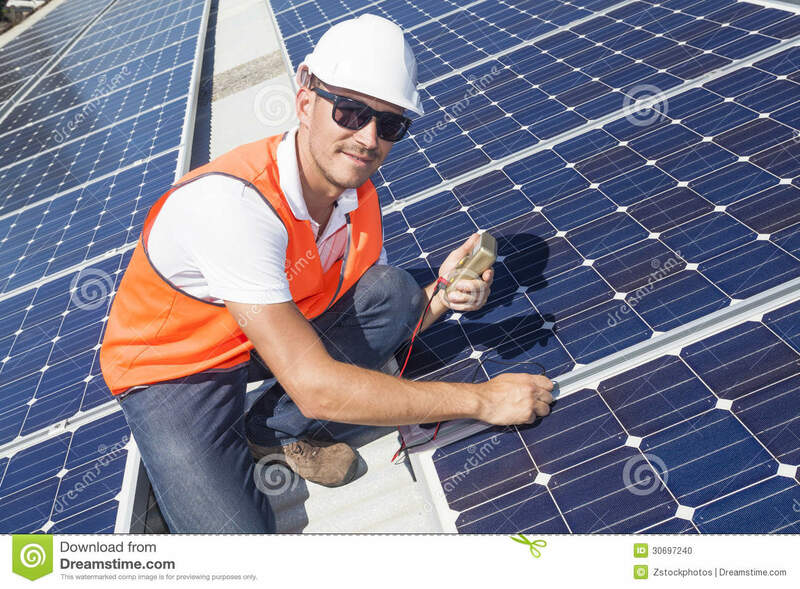 The foundation also predicts that the industry will continue to see growth in the next 12 months, with 45% of solar companies expected to add jobs in 2014. The SEI Solar Professionals Certificate Program is a selective admissions program to help ensure the success of our students and provide a quality workforce for the solar industry.